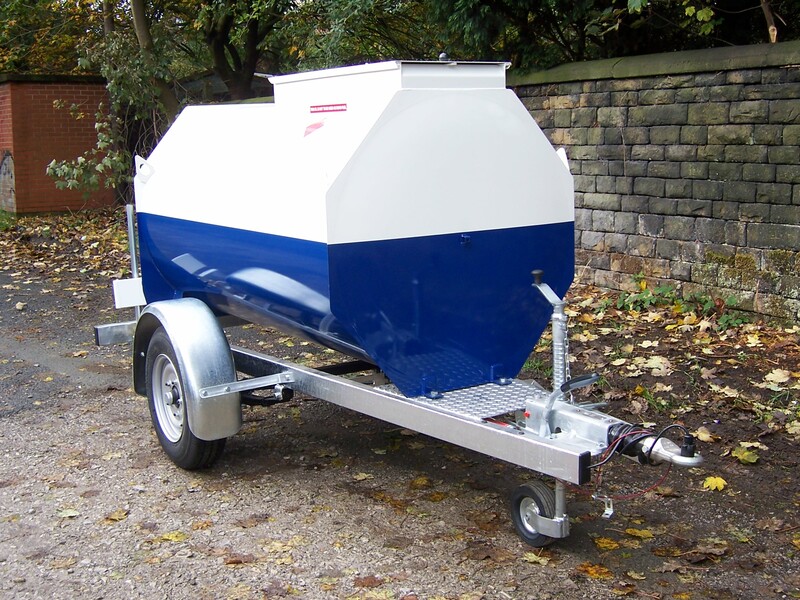 Bowser Supply’s range of towable diesel Bowsers are available in capacities of 500, 1000 and 2000 litres. 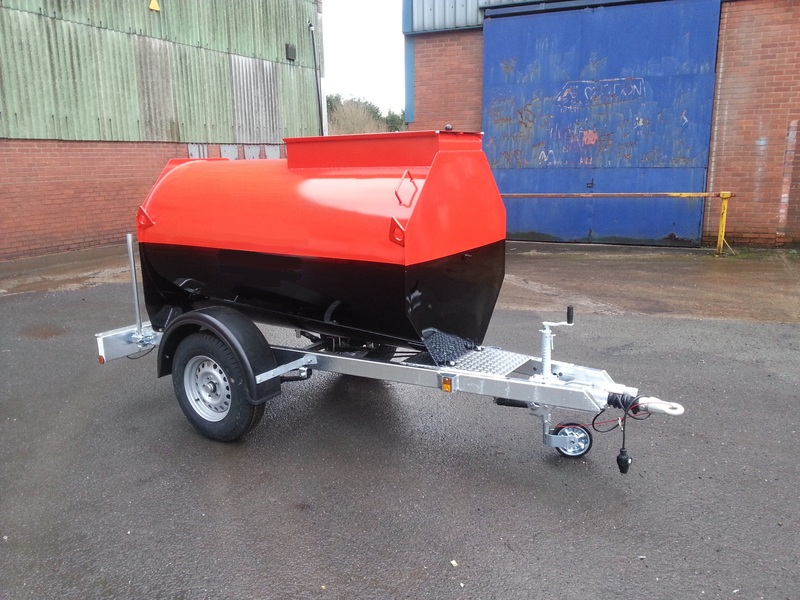 The Bowser is fully U.N approved for the carriage of diesel on the highway with the baffled inner tank ensuring stability whilst in transit. 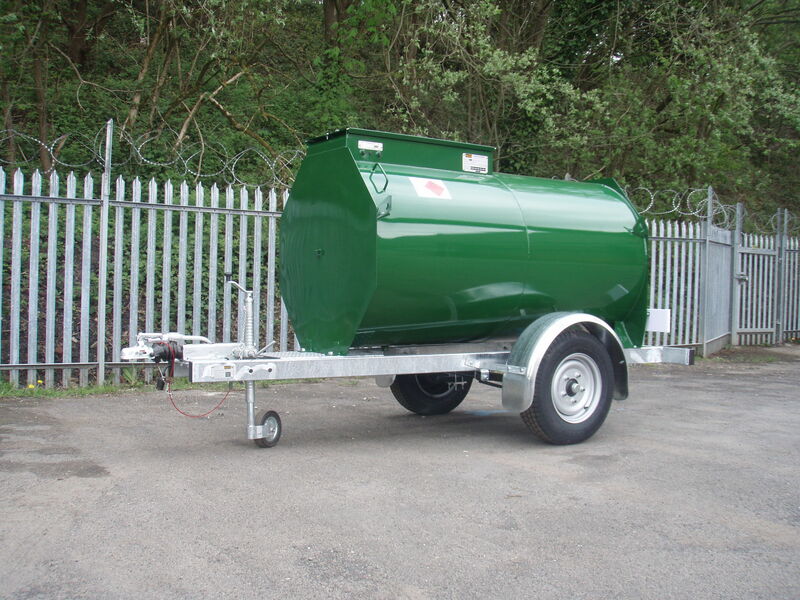 Our fully bunded tanks are manufactured from 3mm mild steel plate and sit atop a fully galvanised, mild steel box section chassis. 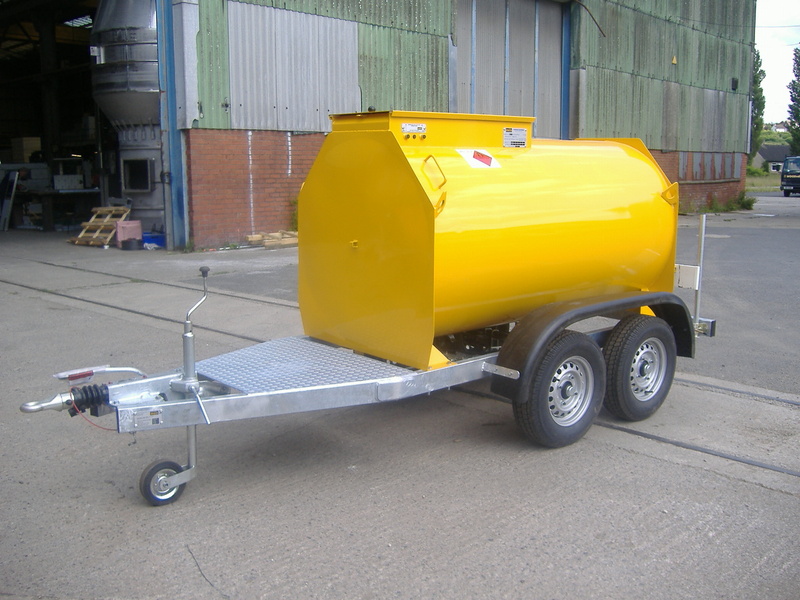 The highway diesel Bowser also features a handbrake, hydraulically damped hitch and a fast tow specification axle and wheels. All of the pumping equipment, inlets and outlets are housed in a secure, lockable bund chamber at the front of the Bowser. 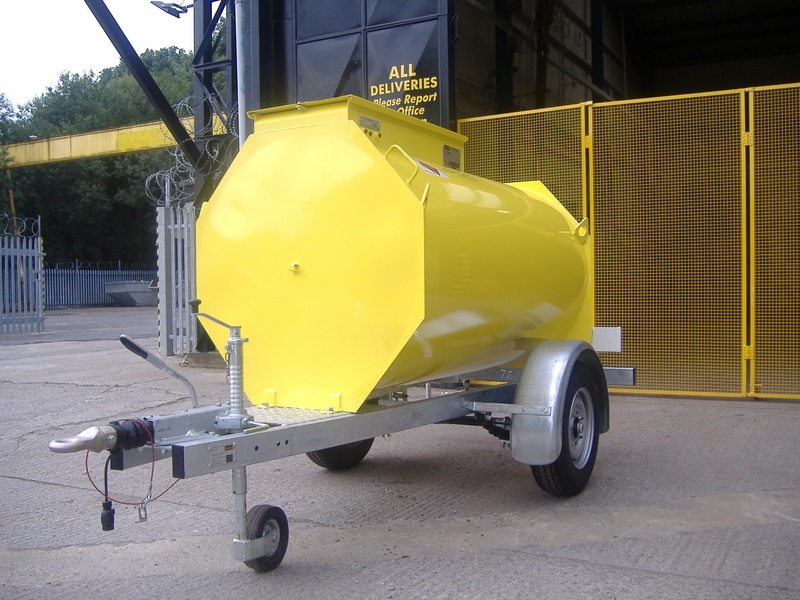 The heavy duty design of our bunded diesel Bowsers ensures that they are built to last and can withstand even the heaviest use.